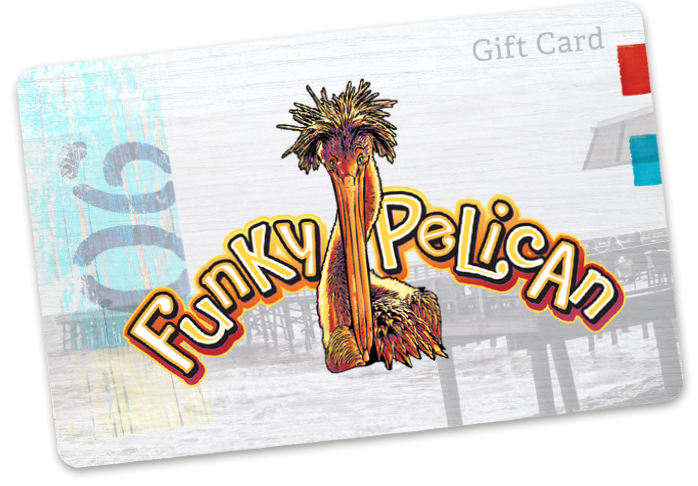 It’s super easy to give the gift of Funky Pelican! Purchase a gift card through our secure online shop and we’ll mail it to you right away. Gift cards can be purchased in the amount of $10, $15, $20, $25, $50, $100, or $200. Located on the Sunglow Pier hovering about the ocean, Crabby Joe's is the perfect spot for any ocean lover! 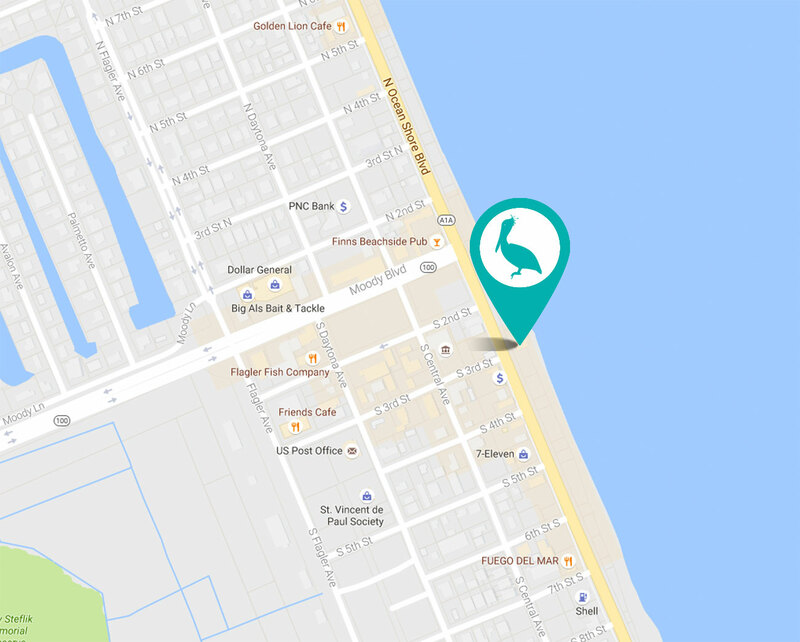 Right on the shores of the Tomoka River, RiverGrille is a perfect relaxing spot in Ormond Beach!